¡Bienvenidos a la agencia de modelos mas chic de todo imvu! Creada por Soniia26 y laaurilis17. Aquí encontraréis toda la información sobre el concurso de Miss España que organizaremos próximamente. 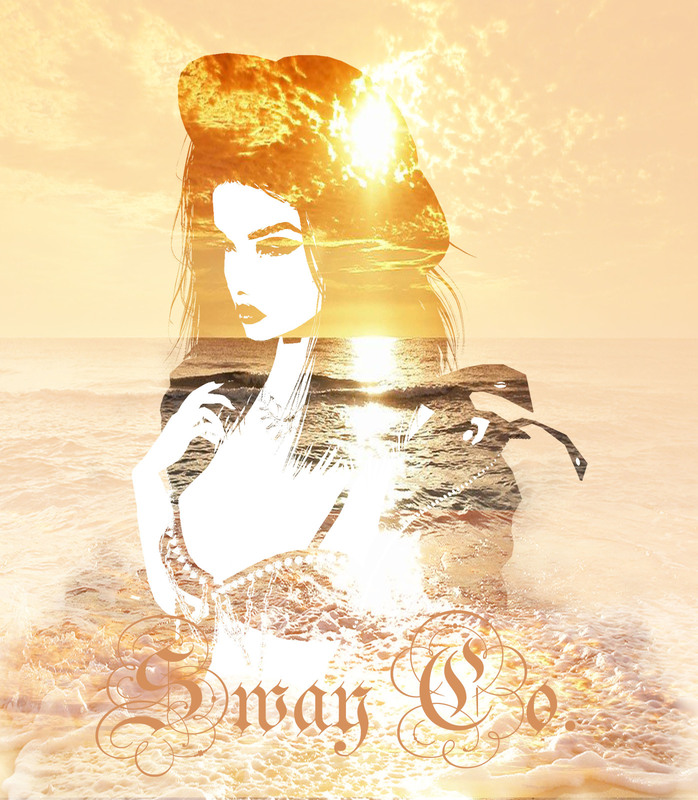 This is an agency for the baddest modeling on imvu, If you would like to join please fill out an application and I will see if you are a great fit for this agency. "Hello girls I am really sorry I've taken so..."
Welcome to Hair Empire!!! IMVU’s premier beauty supply store!!! We sell hair pieces,clothes,shoes and more!!! 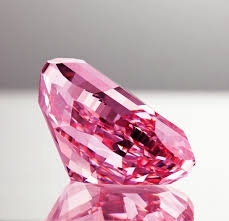 Hair Empire strives to provide a rl shopping experience for our virtual community!!! 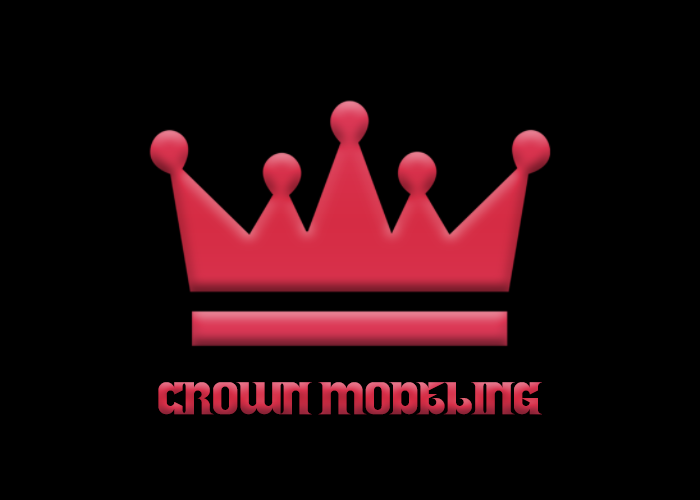 Welcome to the CROWN MODELING™ Message TRUTH, SOUTHR or MAGICPOTATO if you have any questions. "I AGREE TO THE TERMS ." A fresh new agency welcoming models with open arms. inviting a new inventive, innovative and creative passion for fashion and style. 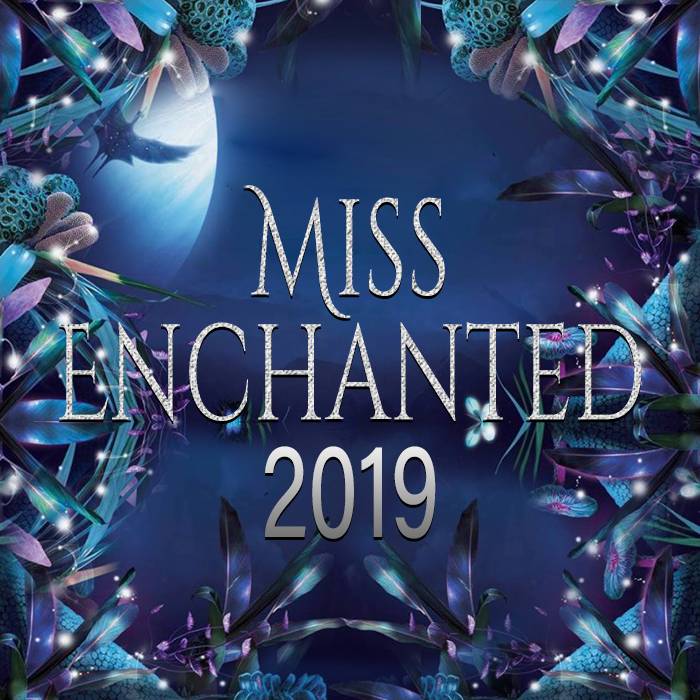 Where only the strong survive, and the best compete for Miss Enchanted! Coming Soon!